If you watch Gintama, you would know that the anime ended back in March, while it’s manga entered its final arc in July. However, this year’s 43rd issue of Shueisha’s Weekly Shonen Jump announced on that Gintama’s manga series will get a new TV anime series on TV Tokyo. The magazine also teases the climax of the current manga story arc while mentioning that future issues of Shonen Jump will announce the broadcast schedule and other details.This news come as the previous issue of Shonen Jump reported a huge announcement on top of the announcement that Gintama was getting a live-action movie in 2017. 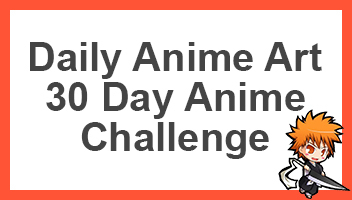 In my opinion, I think this is great news, I’ve always found Gintama to be one of the better anime series alongside the big names out there. 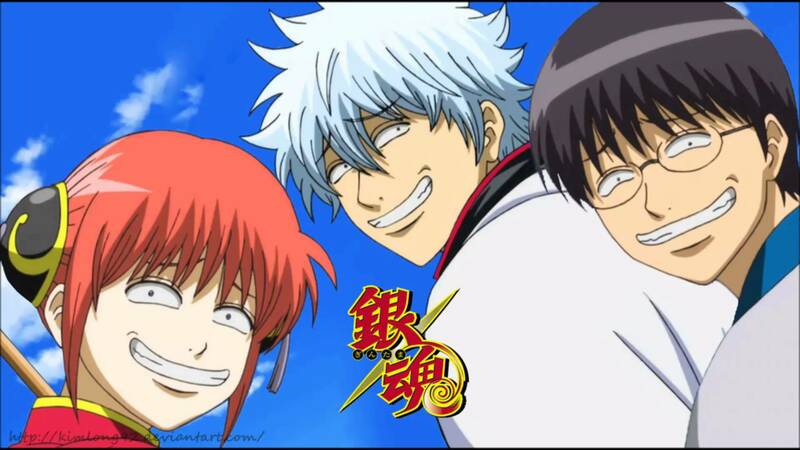 I have started Gintama a really long time ago but never got round to watching further. From the episodes that I watched, it found it to be fantastic and funny. So hearing that its anime is continuing is great news. Anyways, what are your opinions on its continuation, plus I didn’t even know that there was a live-action movie coming out for it, so that’s also great to hear. Be sure to comment down below telling me what you think.